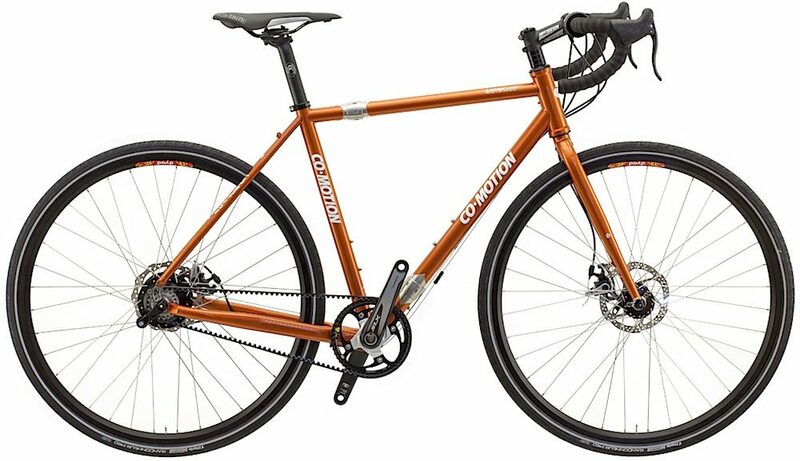 Do you like the idea of a custom Rohloff touring bike build? 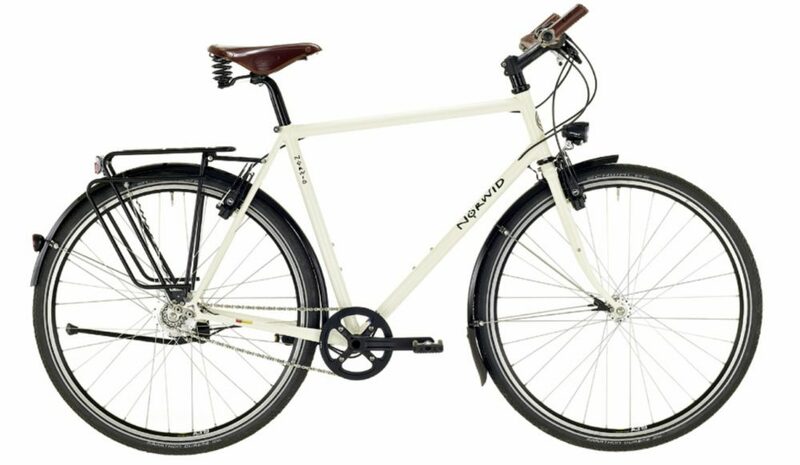 Well, a Rohloff frame may not be as expensive as you think – you can get yourself a Rohloff-specific frame for under US $500 (399€). 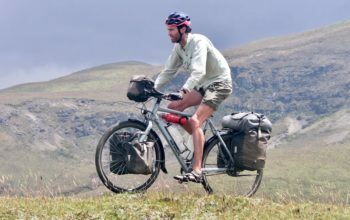 I really like touring with a Rohloff hub as they offer a nice range of gears, minimal maintenance and surprisingly they run really efficiently too. 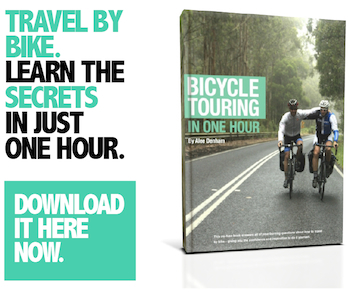 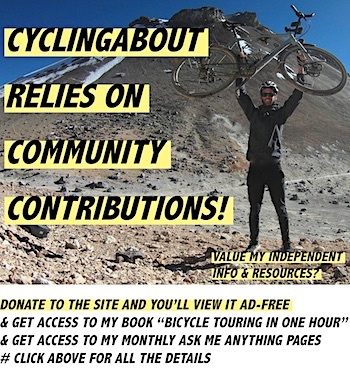 Here are my 15 Reasons Why I Tour With A Rohloff Hub. 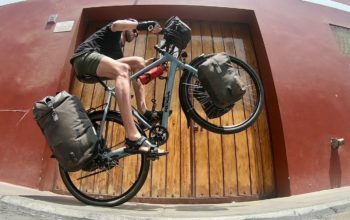 When I built my custom Rohloff touring bike there were very few frame options available, but now there are literally dozens – so let’s go through them all. 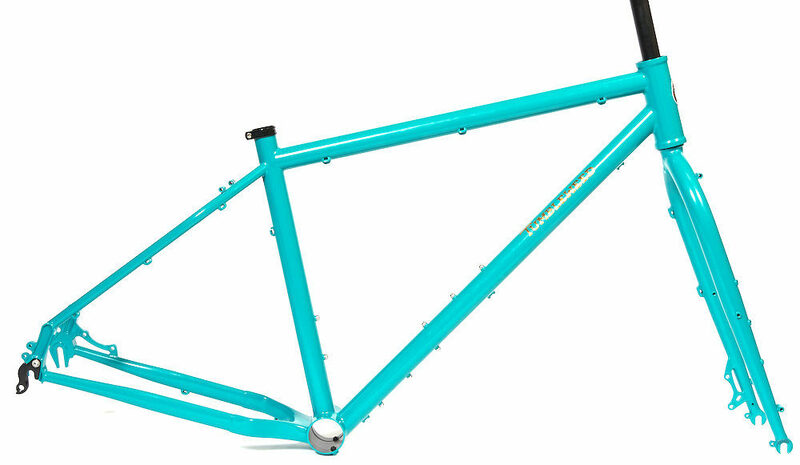 It’s worth noting that this article is a list of Rohloff-specific frames. 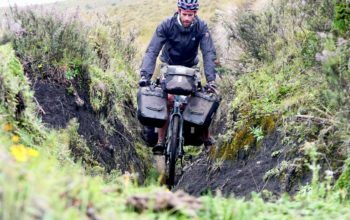 You don’t need a Rohloff-specific frame to use a Rohloff hub; they just offer a neater and easier solution for fitting your rear wheel and tensioning your chain. 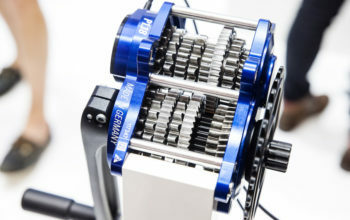 The Rohloff dropout essentially takes away the need for additional parts such as a support adapter, axle plate and/or torque arm. 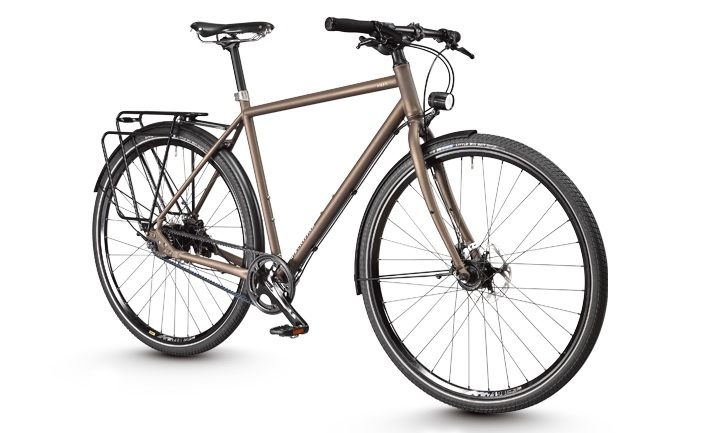 I’ve put an asterisk* after bikes that are also Carbon Belt Drive compatible. 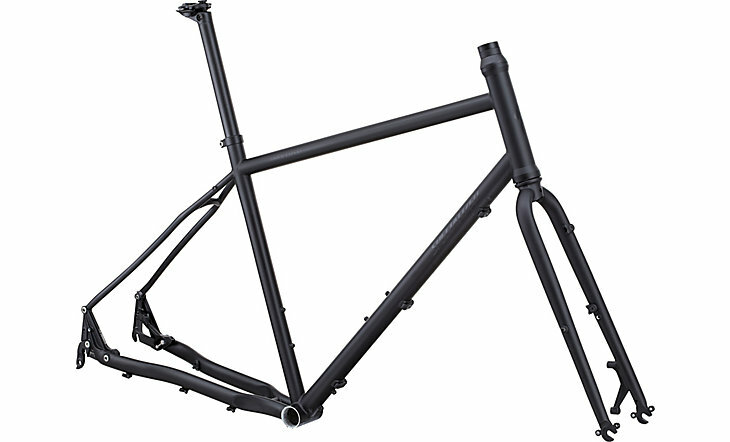 The Co-Motion Americano Rohloff Frame. 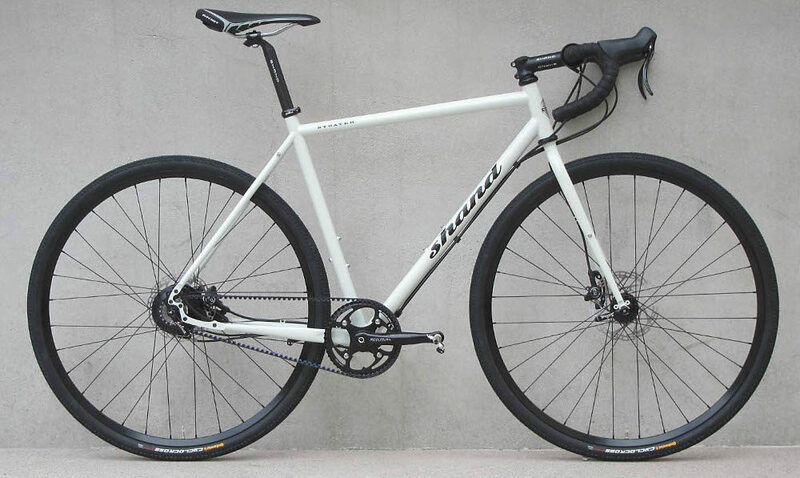 The Carver Ti All Road Rohloff Frame. 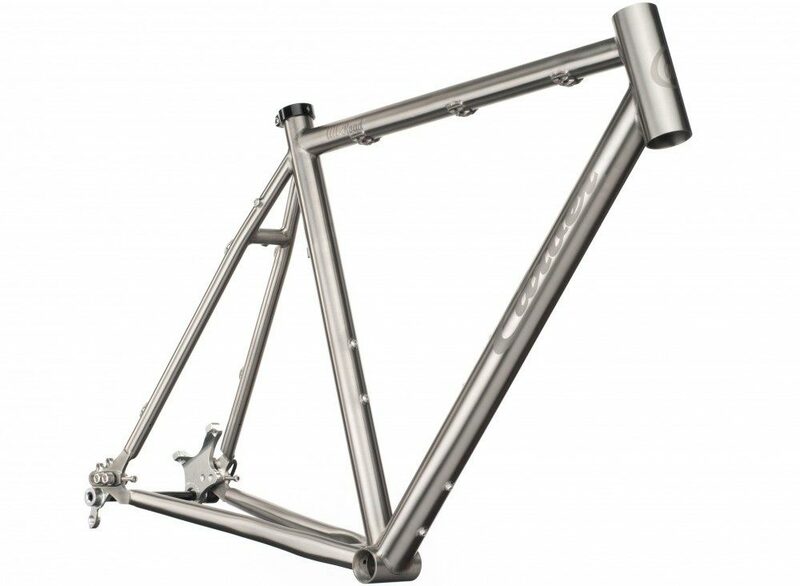 The Horizon Quest Titanium Rohloff Frame (2120g). 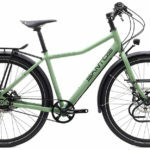 The Intec T8 Rohloff Frame. 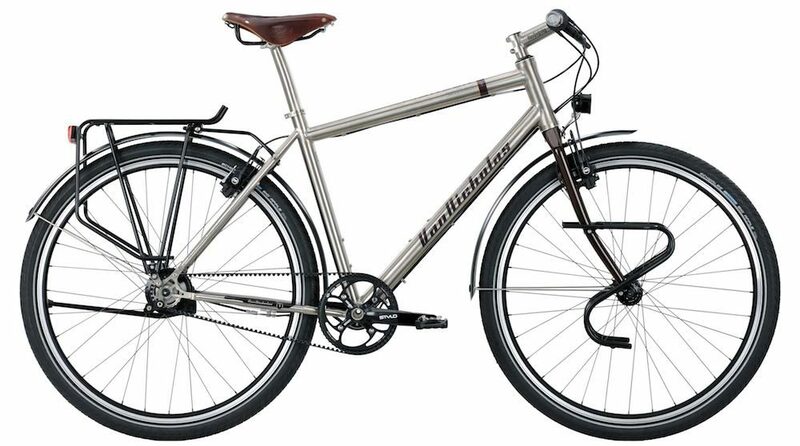 The Kocmo Randonneur XD Rohloff Frame. 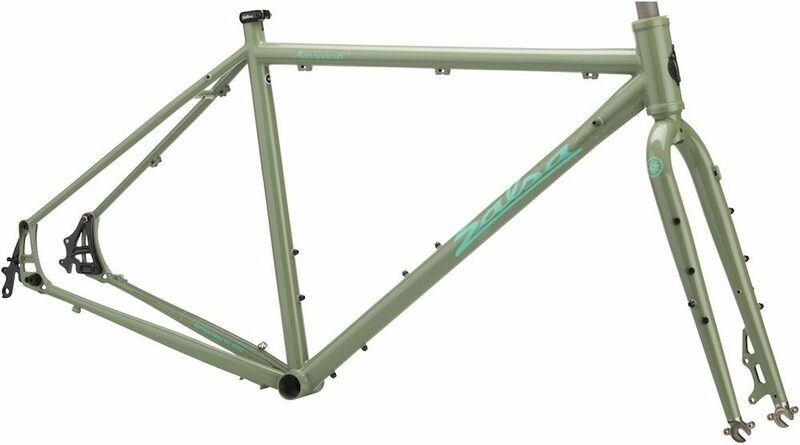 The Maxx Crossmaxx 28 Rohloff Frame. 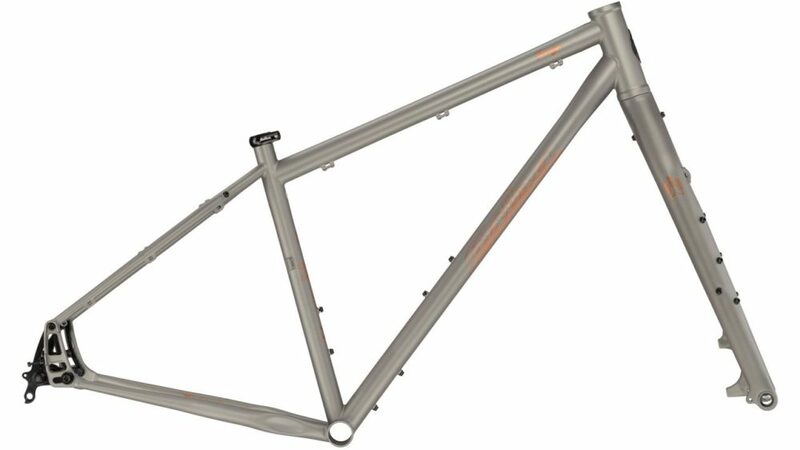 The MTB Cycletech Amar Rohloff Frame. 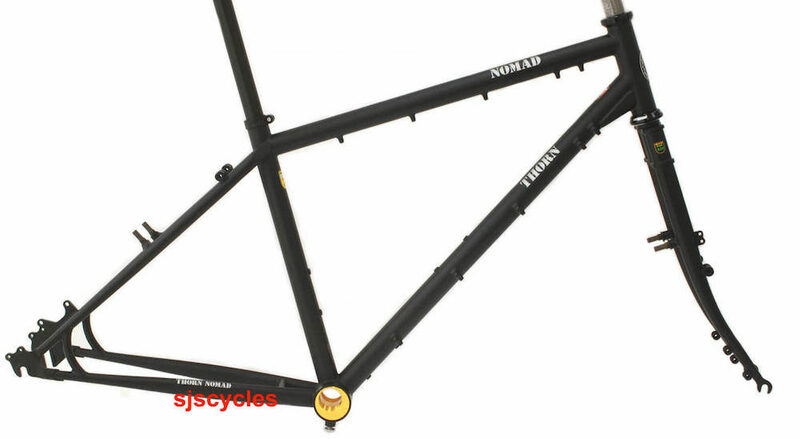 The Norwid Skagerrak Rohloff Frame. 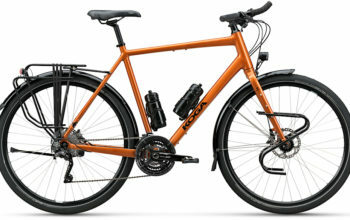 The Pilot Vamos Rohloff Frame. 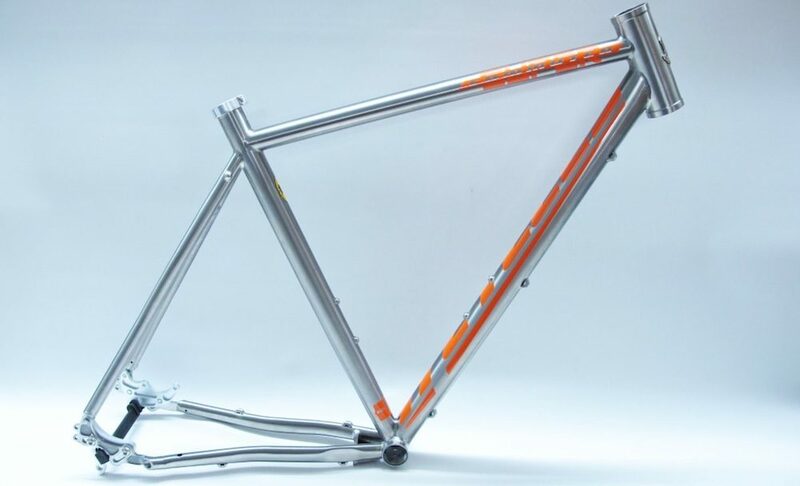 The Poison Phosphorus Rohloff Frame. 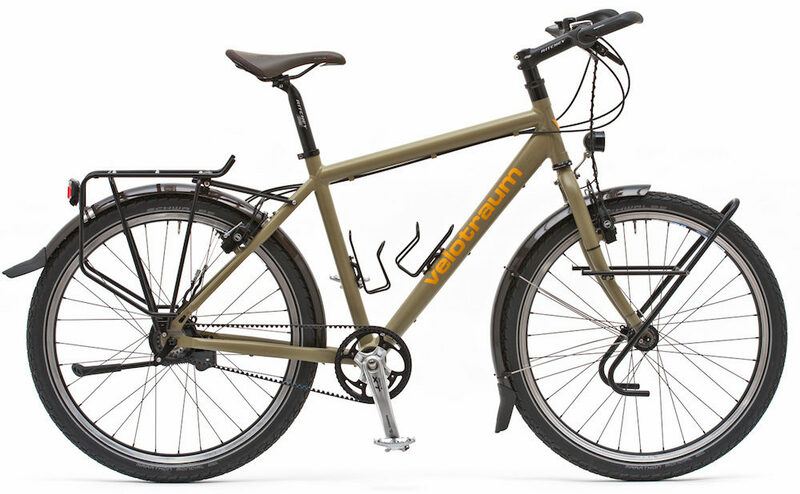 The Rodriguez Makeshift Rohloff Frame. 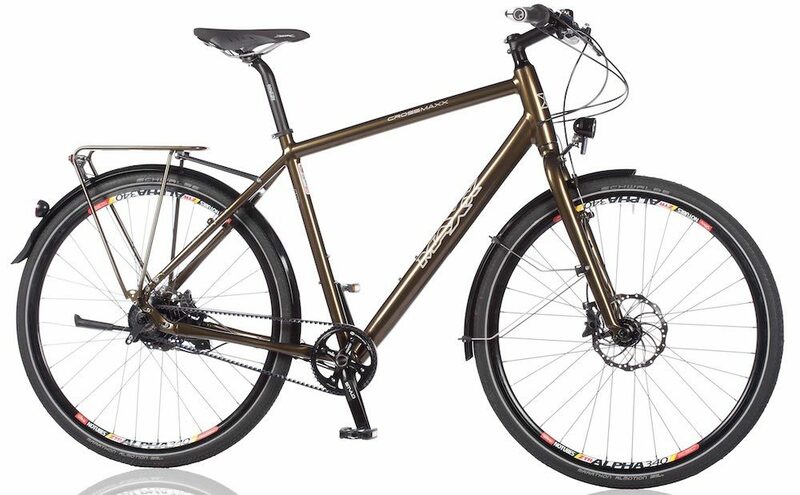 The Salsa Fargo Rohloff Frame. 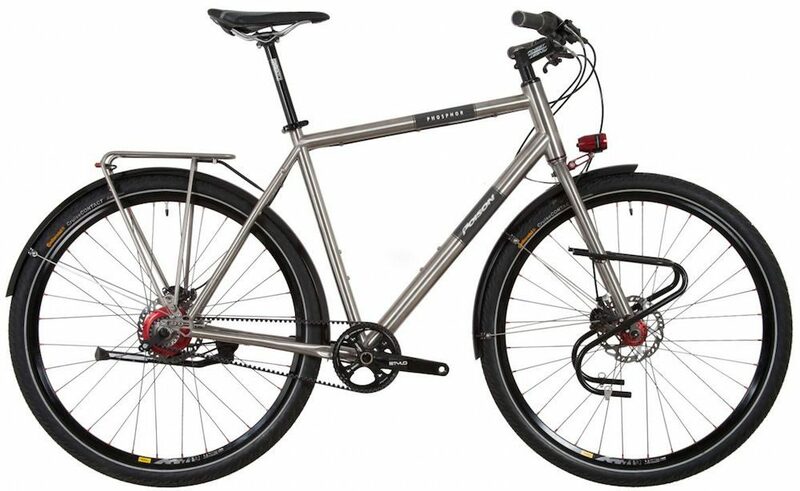 The Salsa Fargo Titanium Rohloff Frame. 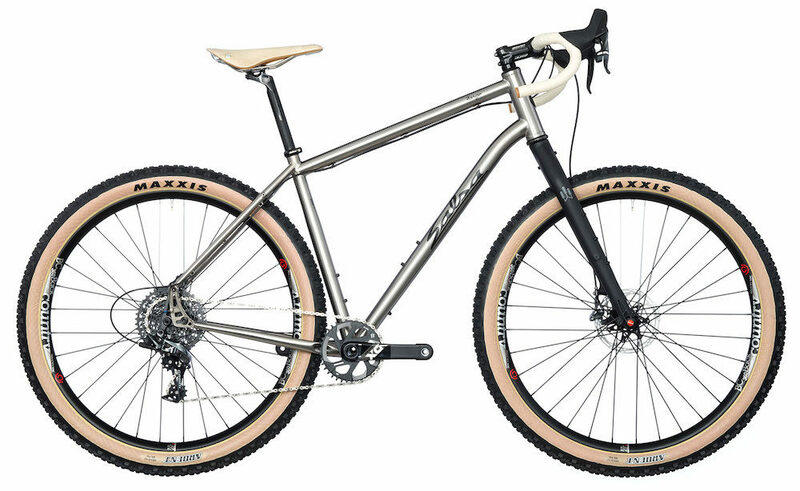 The Salsa Marrakesh Rohloff Frame. 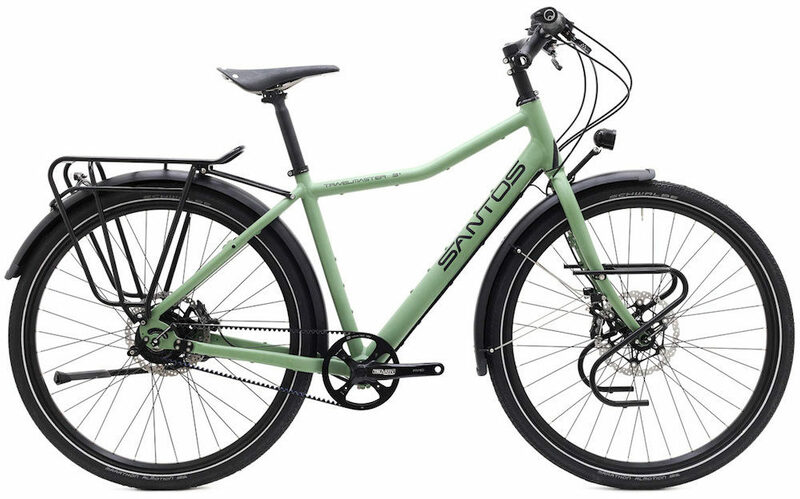 The Santos TravelMaster 3 Rohloff Frame. 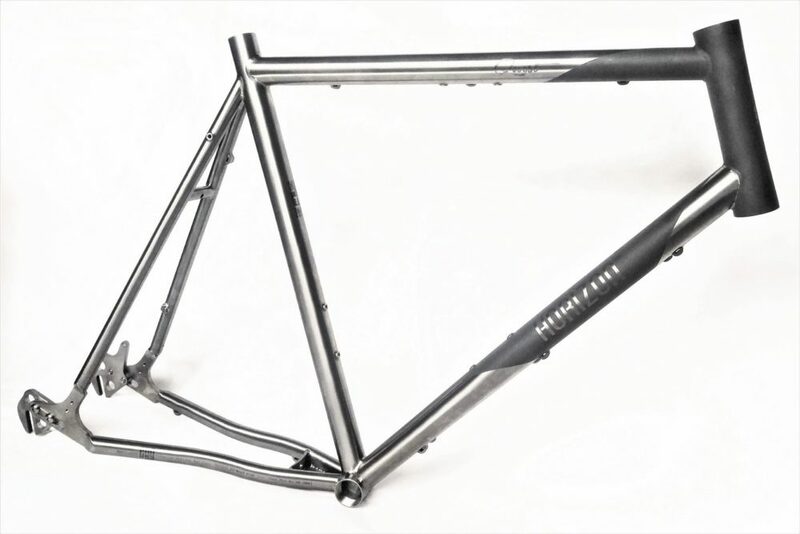 The Shand Stoater Rohloff Frame. 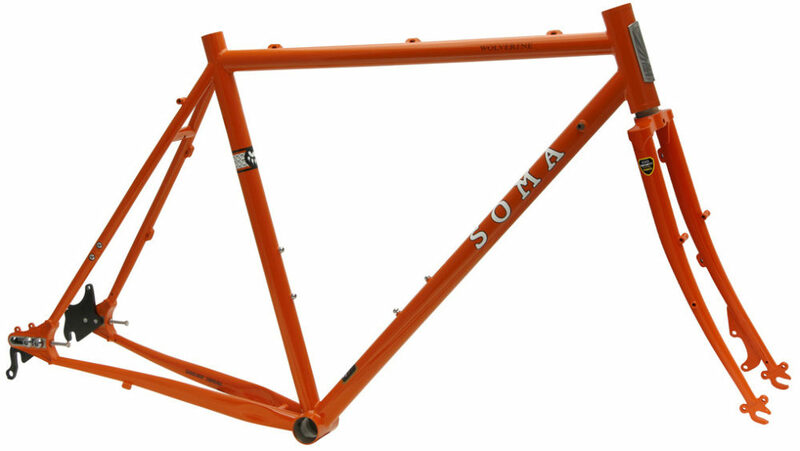 The Soma Wolverine Rohloff Frame. 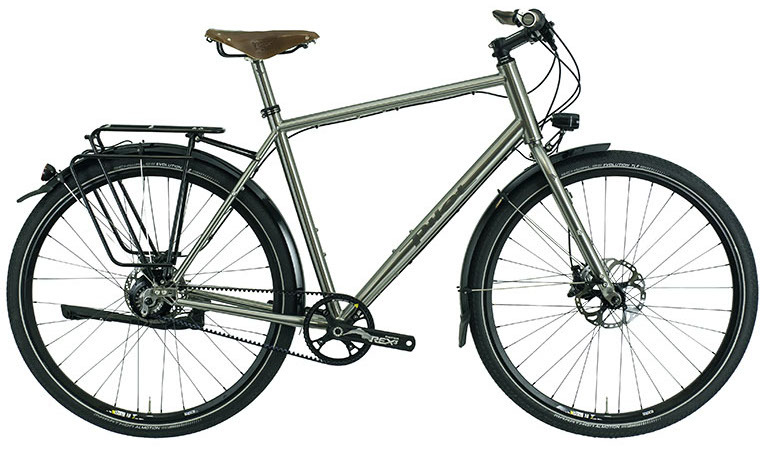 The Specialized AWOL Rohloff Frame. 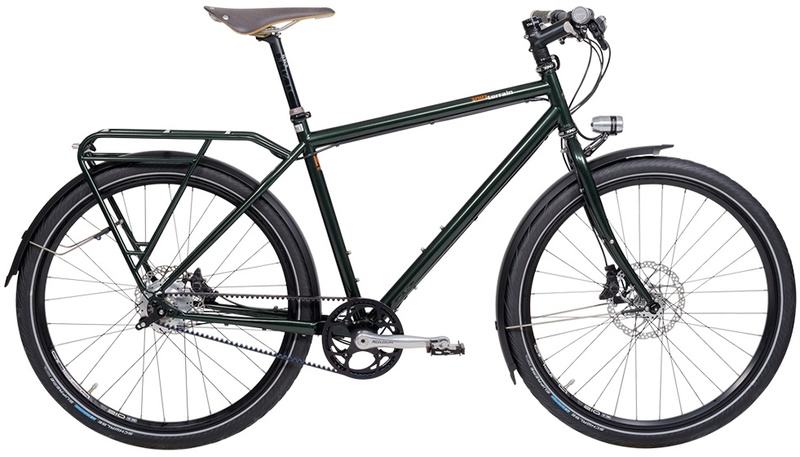 The Surly ECR Rohloff Frame. 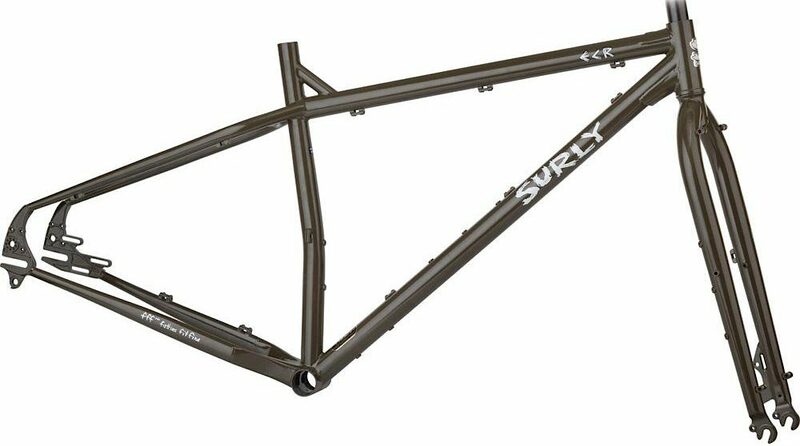 The Surly Ogre Rohloff Frame. 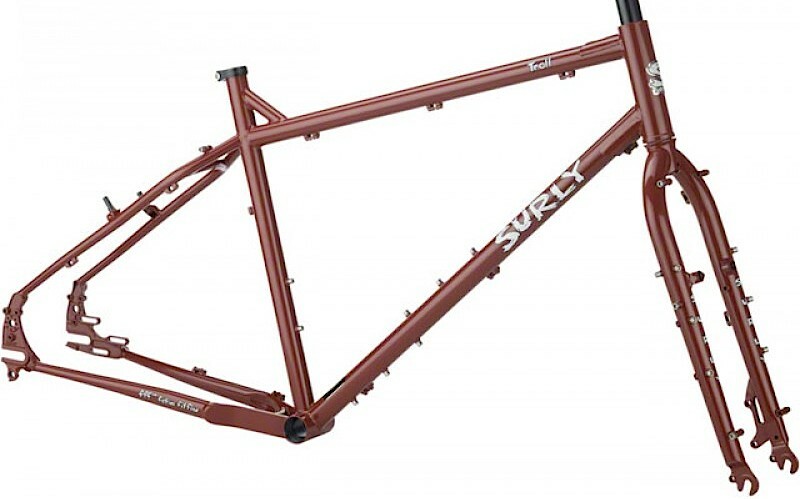 The Surly Troll Rohloff Frame. 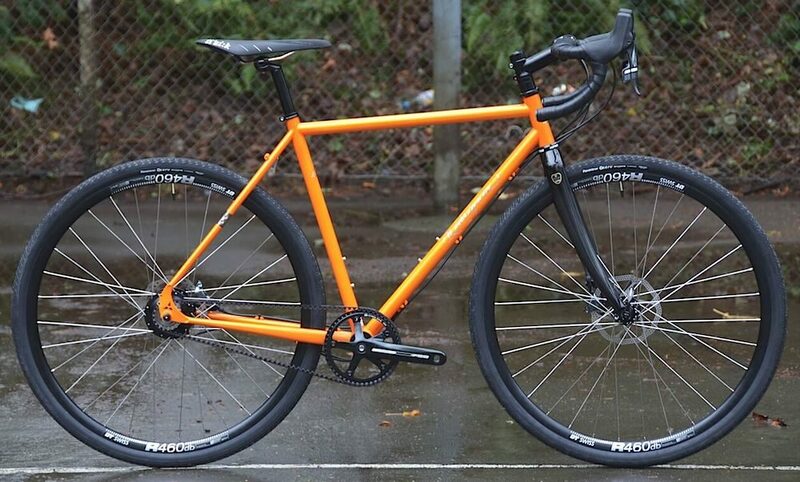 The Ti Cycles Supercommuter Rohloff Frame. 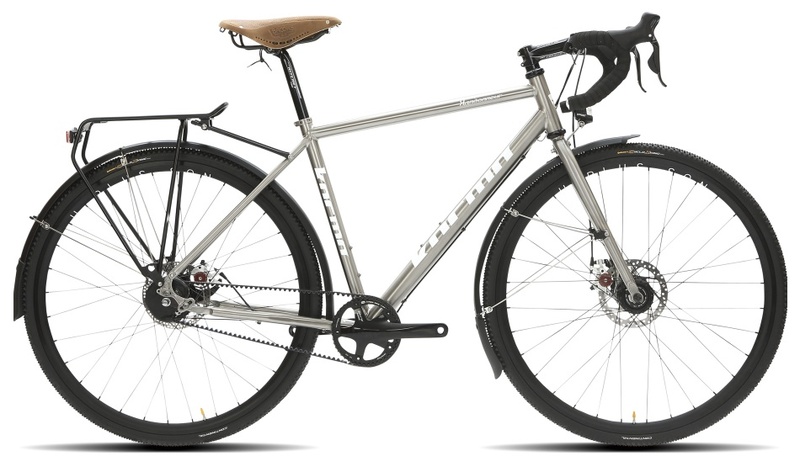 The Tout Terrain Silkroad Rohloff Frame. 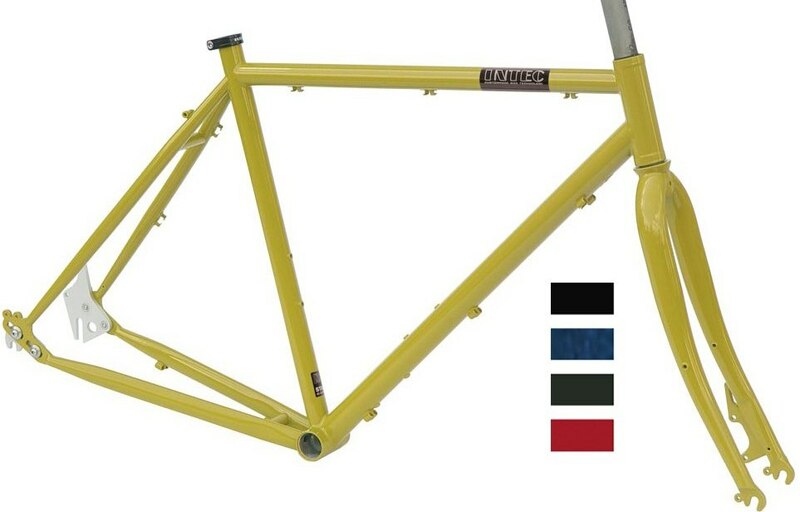 The Van Nicholas Pioneer Rohloff Frame. 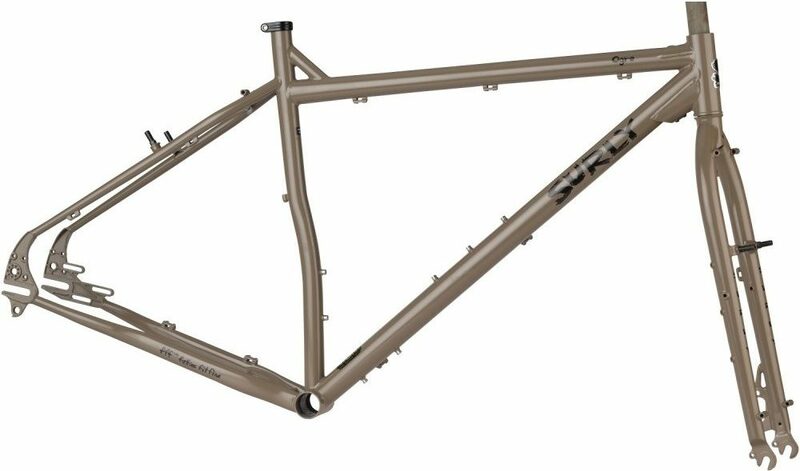 The Velotraum Cross 7005 EX Rohloff Frame.